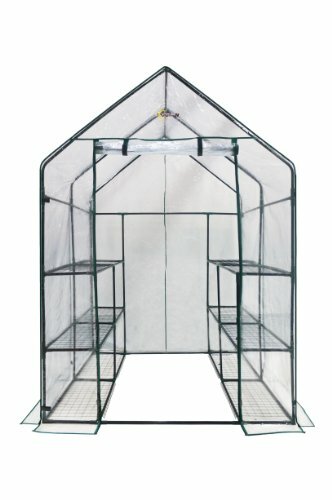 Review of 3 different Greenhouse Brands I Recommend! Today I discuss the different brands of Greenhouses I have been using over the last couple of years, as well as what their strengths and weaknesses are. I cover 3 different brands which are Outsunny, OGrow, and Shelter Logic. 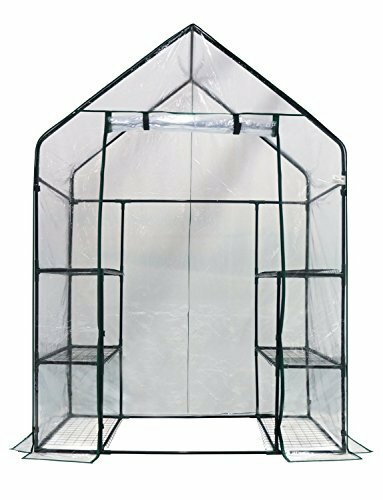 I offer the exact same sized greenhouses on my website store, but some brands are different because not all are offered on Amazon. However, I have tested the brands that are available on the GreenBox Grown store so you can rest assured they are of good quality! Instead of Outsunny, I have Homewell and instead of Shelter Logice, I have Abba. These brands are just as good as the ones reviewed in the video, if not better. 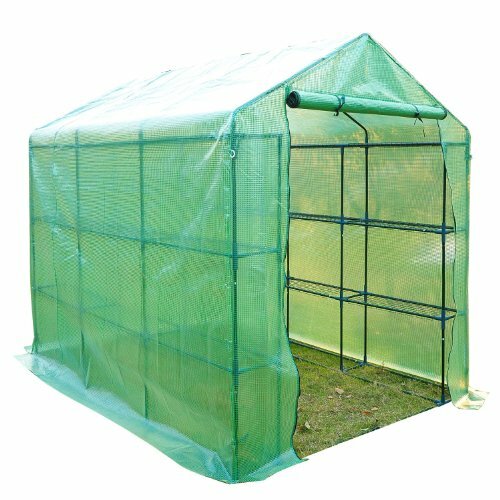 The small sized Outsunny greenhouse is the ideal size for a first time grower, or someone who simply wants to only grow a couple of plants. It is only 2 feet deep, making it very compact and easy for people with little outdoor space. You can put it along the side of your house, or on a balcony area as well. I recommend growing 1-2 photoperiod plants or 3-5 autoflowers with this greenhouse. The second greenhouse is the medium sized OGrow, which is the same brand as what is offered on the GreenBox Grown website. This greenhouse is the same width as the last, but has twice the depth, making it perfect for someone with less space but who wants to grow more plants. The side window vents on this greenhouse make it really easy to create cross ventilation without letting in buds and other debris. The door also features velcro straps for holding it up, which makes it much easier to open and close. I recommend up to 4 photoperiod plants or up to 8 autoflowers in this sized greenhouse. Finally, we have the large greenhouse made by Shelter Logic. The brand I offer on my website is Abba, and in my opinion is just as high of quality and strength. This greenhouse is by far my favorite as there is enough space for me to stand up and walk around my plants without being hunched over. This makes growing much easier and takes out a lot of hassle. There are 2 vents, one at each end of the greenhouse, which is perfect for creating air circulation when necessary. I would recommend growing up to 8 photoperiod plants or 12 autoflowers in this large of a greenhouse.